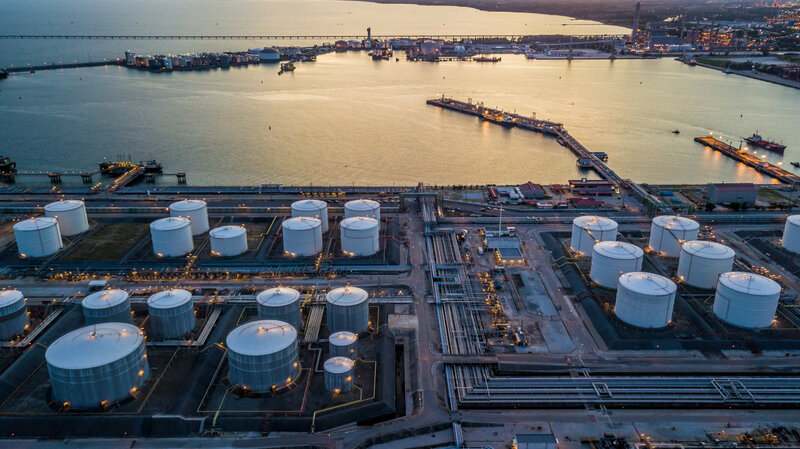 With aging infrastructure, increased cost awareness, and the onset of digitalization, managing the assets we rely on each day is a complex challenge. Applying a pragmatic asset management approach, Quasset supports organizations in multiple sectors to optimize the balance between cost, performance and risks of capital-intensive infrastructure. We offer both process design and improvement which enables and streamlines redesigned workflows, including the implementation of cutting-edge business intelligence tools. By converting strategic concepts into practical impact, organizations can make investment decisions that generate direct value. Quasset Q-Pro reimagines business processes by providing best-in-class, advanced solutions that improve business digital workflows. Based on Quasset’s methodology, the solutions Quasset Q-Pro offers are fully modular and customisable, tailored to a company’s assets and business objectives. Innovation management is an important cornerstone at Quasset. Our in-depth domain knowledge combined with the development of advanced digital tooling helps companies drive progress and create a competitive advantage. Since inception, we have been a part of prominent initiatives subsidized by the European Union, building networks between industries and pulling the value chain together. 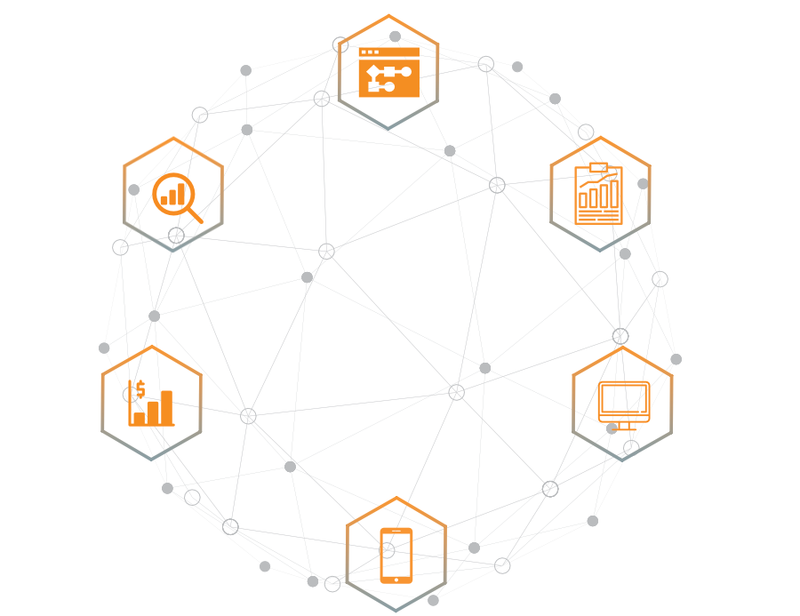 Discover Quasset Test Facility, the unique combination of a highly flexible and relevant testing environment with an independent 3rd party assessment of technology. Create digital twins of assets right in your browser. AssetBuilder is web-based 3D visualization software which transforms 3D modelling into a quick and easy process. We recognize an industry need for more collaboration and knowledge sharing so that companies can translate innovation into practical added value. Throughout 2019, Quasset Academy offers a series of workshops that bring together experts and end-users, as well as offering high-quality asset management training courses. Focus on the latest trends in inspection, including the use of robotics and non-intrusive methods. 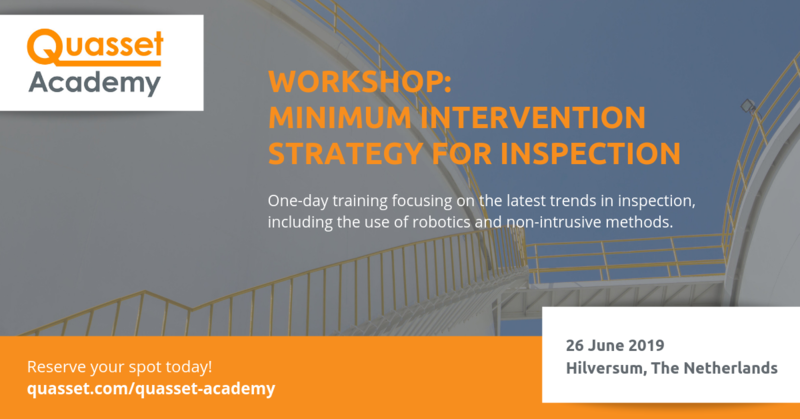 The Minimum Intervention Strategy for Inspection workshop presented in partnership with expert Martin van den Heuvel of MISI Consultancy. Be a part of our international and multi-disciplinary team! Whether you are a graduate at the start of your career or a seasoned professional, Quasset offers many career opportunities to grow. We encourage collaboration and challenging the status quo to create innovative and practical solutions that deliver value to our clients.